My name is Hallie Robison and I am so honored to be serving as the Recruitment Chair for Chi Omega for 2019! We have had the best time preparing for formal recruitment in the fall, and the women that have stepped up as leaders within Chi Omega have been amazing. Not only have I gotten to know our chapter as a whole better, but I have especially enjoyed getting to know women from other chapters throughout the Panhellenic Community. It has been a treat to spend time with them brainstorming the ways that we can enhance the experience of recruitment for all potential new members and our current chapter members! As a freshman, I walked through the gates of Sorority Village in shock and completely overwhelmed. Some people immediately thrive with the energy, and some need a moment to take it all in. 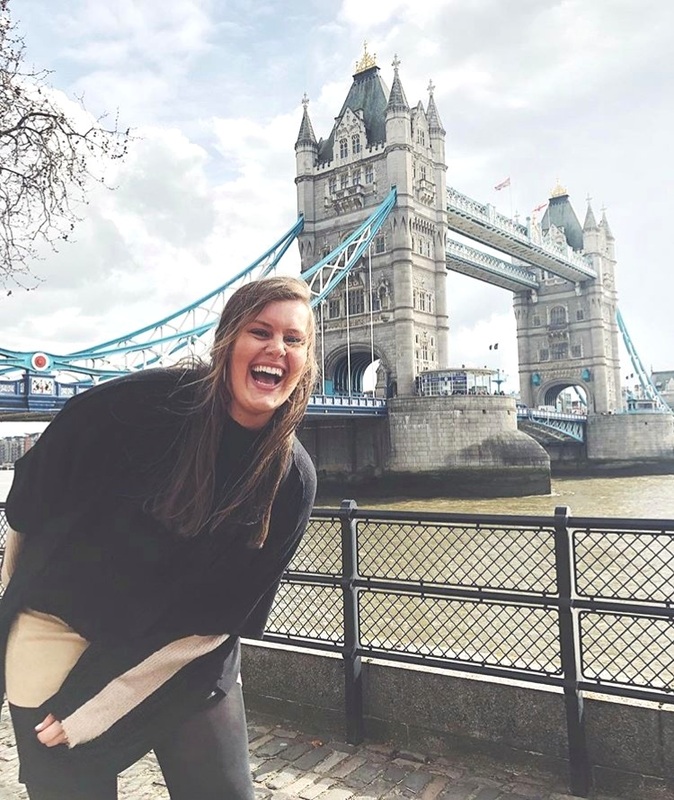 Whether you feel the energy and excitement immediately or bubbling with nervousness, Chi Omega wants you to feel the most at home and welcomed while exploring a new world of independence. We have all been in your shoes! As I reflect on my time in Chi Omega, I am so grateful to have found a community of girls that encourages me in my best times and helps me up in my worst. The women in Chi Omega truly exemplify strength, compassion, leadership, loyalty, humility, and much more each day. Of all of these qualities, the most impactful has been the true dedication of friendship. The friendships made in Chi Omega are friendships that I know will last forever- from graduation to marriages to children to new jobs- I know these women will be there with me through every stage of life. 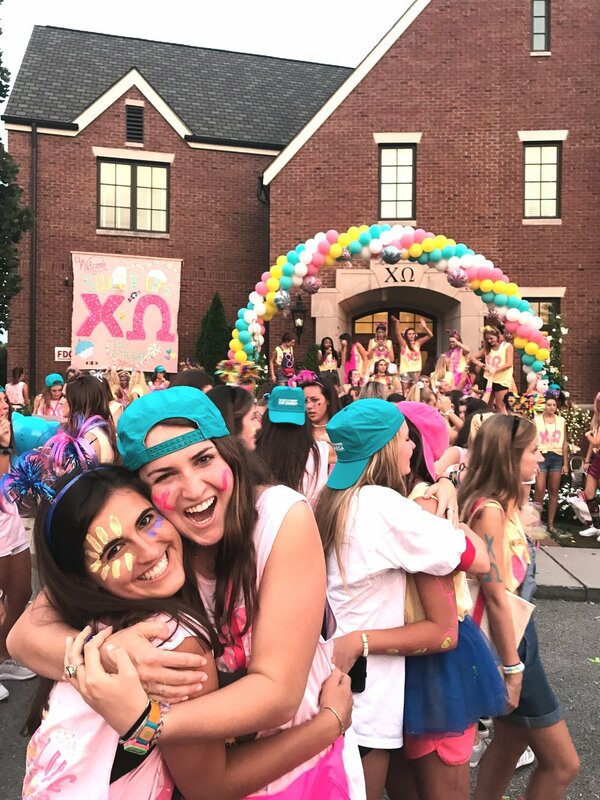 The impact that Chi Omega has made on my time at the University of Tennessee has been irreplaceable, and I can only hope that Chi Omega can make that impact on you, too.